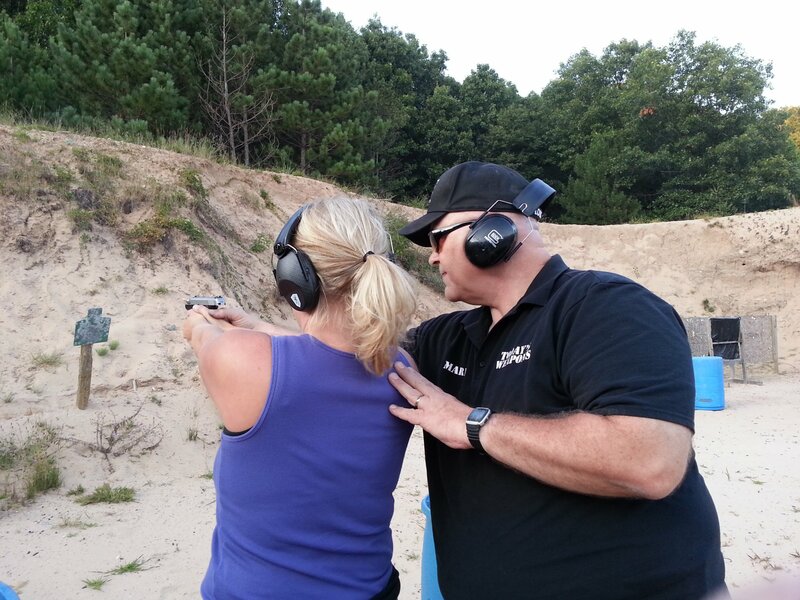 We provide you with the safety and experience you need to get your CPL (Concealed Pistol License) in Michigan. At this premier shooting club in Ada, Michigan, you will enjoy the indoor classroom and fabulous lunch provided as well as coffee and snacks available. We will cover everything you need to know in order to carry concealed in the State of Michigan. Please be aware there will be a $25 processing fee for refunds. Requirements: If you have a firearm you use for self defense, please bring that with 100 rounds of ammunition. If you do not have a firearm, we will be able to rent one to you for the cost of $25 and ammunition is available for purchase at KCCL. Please wear weather-appropriate clothing and a sturdy belt for holstering the firearm.